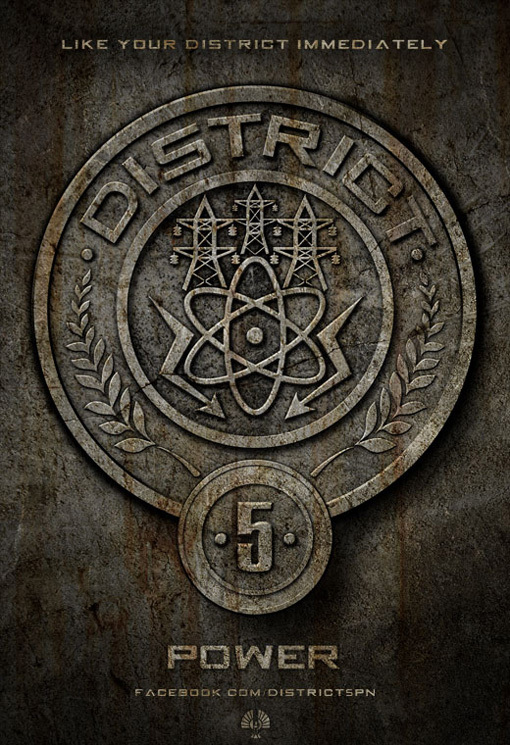 District Five supplies all of Panem with power. They provide the majority of it to the Capitol, but they still generate it for all districts to use. Although sometimes (like in lower districts like 9-12) the power does go off from time to time. Now when I thought of power I was at a lost. I was going to do the 3 oval symbol but when I sketched it out it looked really bad. Then I bought these little scrapbooking add ons that look like lanterns. They just looked like little tridents when I put them up to my eyes. Then I remembered Foxface. Foxface was the female tribute from District 5 in The Hunger Games. So I went off of my norm and pulled some coloring from a fox and used that. 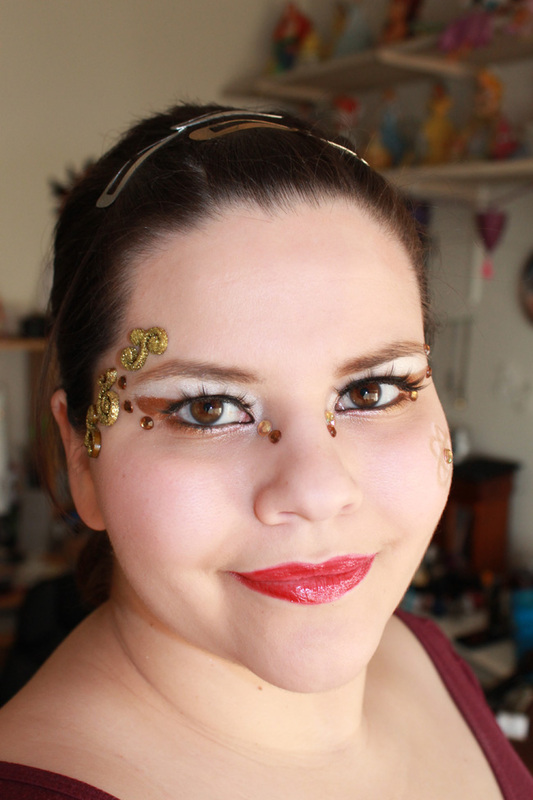 I still added some extras to make it fit in with my other looks . The latter pictures are some of the more ‘artsy’ ones. 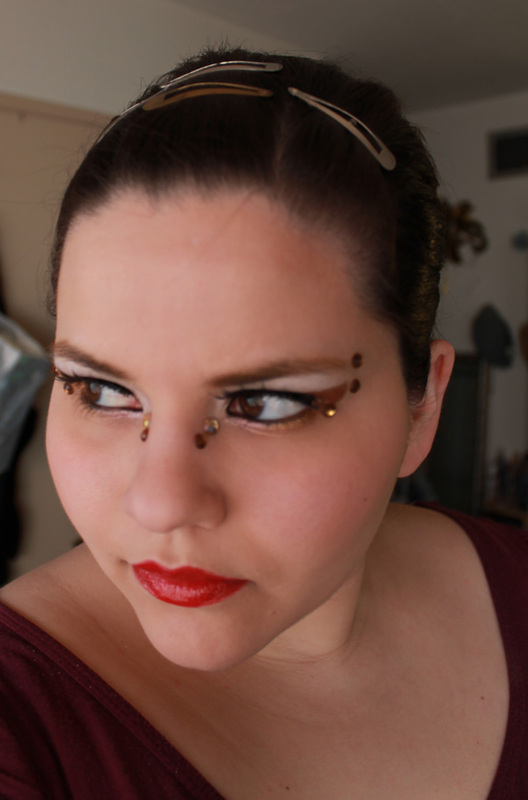 Now I know my description kinda stinks so you can read more about it on the Hunger Games Wiki.